Track the most important DevOps related metrics. Understanding the status of a project in the QA lifecycle is essential to properly managing the release of that project. Also obtaining an overview of progress occurring in the various stages of development is key determining the quality of the project under development. From these insights, a QA Manager can decide whether to release a project. As a BI driven organization that uses the Business Intelligence to monitor and investigate various aspects of your company – sales, marketing, operations, and others you might find it useful to measure the BI implementation success and usage within your organization. As a manufacturing business, one of the main areas of focus is utilization of the production floor. In the case examined here, the factory works 24\7 and every production stop reduces the total units that can be produced and therefore undermines revenue and profitability. Understanding trends, main root causes and other insights from analyzing this data will enable the organization to focus on the most crucial improvements that need to be made. Use this BI solution to maximize production utilization in order to achieve higher profitability. 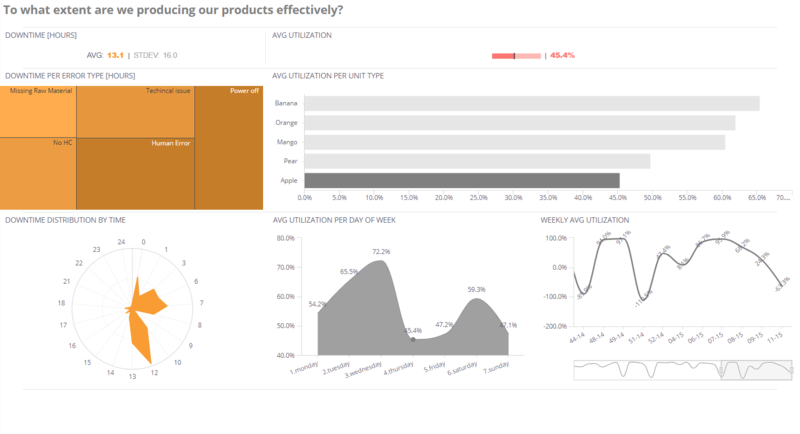 What is a DevOps dashboard? 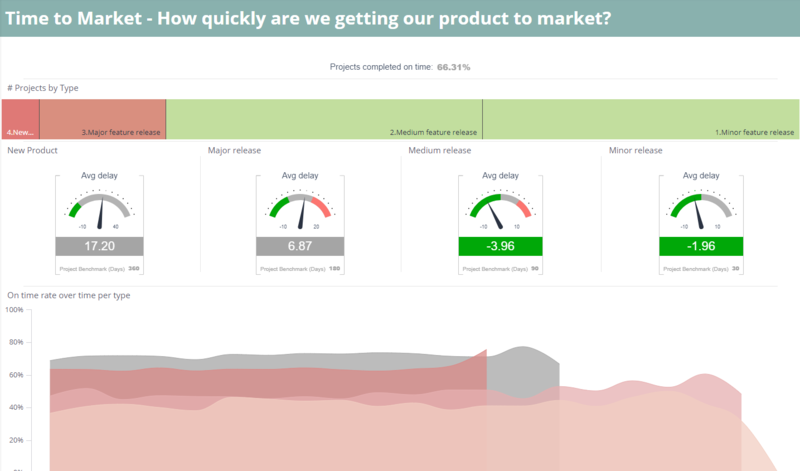 A DevOps dashboard provides software development teams the ability to monitor their product in real time. 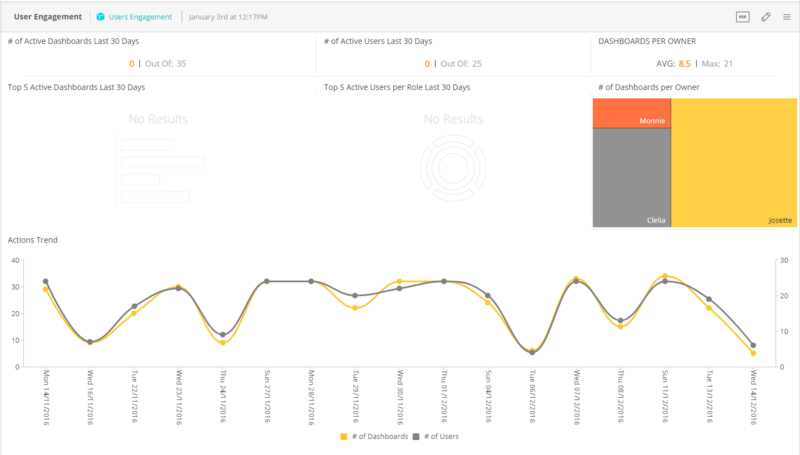 Sisense's DevOps dashboard examples allow users to keep a close eye on KPIs like distribution of project types, % phases delayed, up and down times, load times, etc. The ability to identify issues as they occur is crucial when it comes to software and DevOps, and this is exactly where DevOps dashboards come into play.